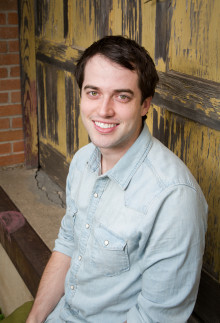 As much as I’ve come to embrace the paleo diet and lifestyle, there are still a few things I miss a bunch. Chips is one of those. I cheat 50% of the time when there are chips around. 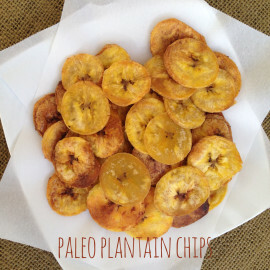 Fortunately, these baked plantain chips satisfy the urge to snack but still let me stick with paleo (and avoid that nasty feeling when I cheat).